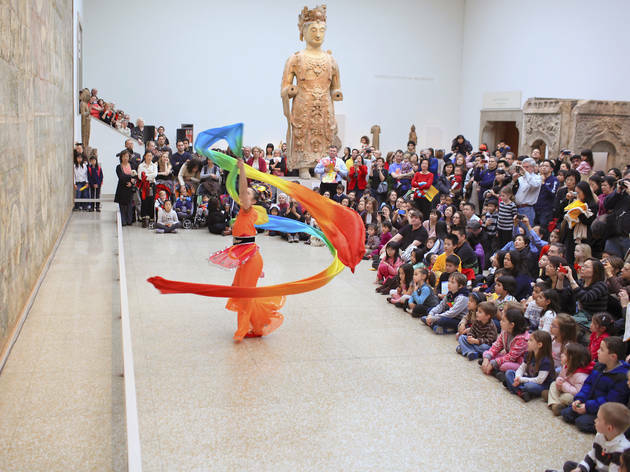 The Metropolitan Museum is celebrating the Year of the Ram and the centennial of its Department of Asian Art with an incredible lineup of family-friendly offerings, from dance and music performances to artist-led workshops and interactive gallery activities. 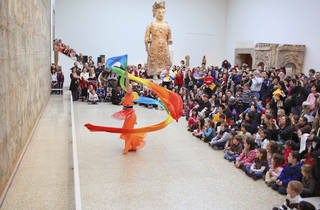 Stay tuned for a full schedule in February. All ages.